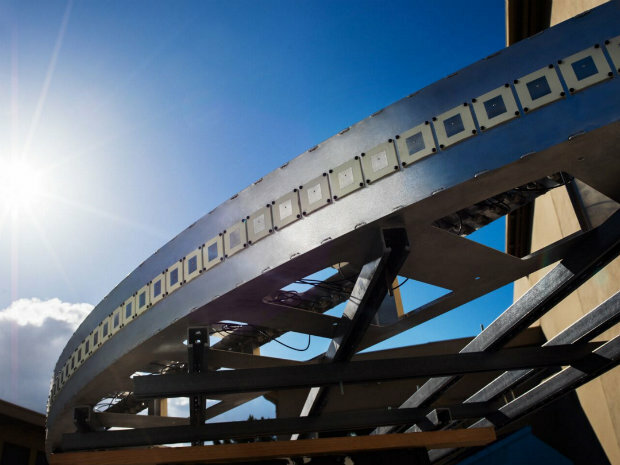 Facebook bet big on hardware and software, but instead of selling its own network infrastructure products, transmission technology or 3D video camera systems, the company open sourced all of its related designs so they're available to competitors for free. Here's why. In a move to advance its core business services, Facebook recently open-sourced more of its own research and development knowledgebase. Instead of developing and selling network infrastructure hardware or wireless connectivity systems, for example, Facebook opened up some of its biggest tech accomplishments and encouraged deep-pocketed competitors to produce related components and deliver services at scale. Facebook is essentially a hardware company that doesn't sell hardware (excluding Oculus), as well as a software company that doesn't rely on license agreements and volume pricing contracts for revenue. The company first open-sourced its network infrastructure knowledge via the Open Compute Project five years ago, and it revealed at least four more similar initiatives during the 50 days leading up to last week's F8 conference. The latest spate of new open source projects began with the Telecom Infra Project that Facebook announced at Mobile World Congress in February. 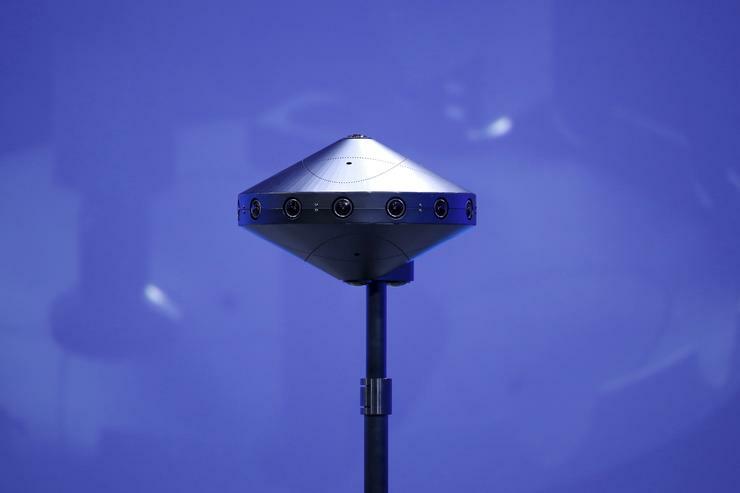 The company followed up at F8 when it open-sourced specs for three more projects: Facebook Surround 360, a 3D video camera system; Terragraph, a wireless network infrastructure system that uses unlicensed spectrum to provide Internet in dense urban areas; and ARIES (antenna radio integration for efficiency in spectrum), a wireless transmission technology that aims to deliver a more efficient signal. Facebook says that it has some of the smartest people working in each of these fields, but it doesn't want to invest the necessary resources to bringing products or network infrastructure components to market, according to Jan Dawson, chief analyst and founder of tech research firm Jackdaw. "What Facebook cares about in these areas is outcomes rather than building a business around these technologies, so they're happy to lay the groundwork and watch others take over." Facebook and other companies such as Google view the technology stack with awe and disdain, according to Chetan Sharma, a technology analyst and industry consultant. And both Facebook and Google focus on commoditizing that layer of infrastructure and network technology that keeps their businesses running and connections intact. "Anything standing between them and the consumers is a hurdle for them to overcome," Sharma says. "By open-sourcing the software and hardware design, [Facebook] just lets the ecosystem run and it helps them with their strategy." Facebook's also wants to accelerate innovation throughout the tech industry so it can bring more people online (and onto Facebook) through widespread connectivity and immersive content, according to Dawson. However, not all of the players will welcome Facebook's innovations in open source, he says, because many businesses are hesitant to invest in technology if they don't own the underlying intellectual property (IP). "There's also an element of pride among companies already in these industries which may prevent them from leveraging Facebook's work when they feel they should be able to make these advancements themselves." This lack of IP ownership and pride could prove to be the biggest barrier to the success of Facebook's open source research and development, according to Dawson. By hedging its bets on open source, Facebook must count on other manufacturers to build and distribute hardware based on its designs, a distinction that separates Facebook from almost every other hardware maker. Of course, Facebook isn't really a hardware company in the traditional sense, Dawson says. "They're fundamentally an ad-supported online and mobile service company, which happens to own a very small-scale hardware business."